Hyderabad, the city of Charminar, is well known for its royal weddings, where brides are dressed majestically with the finest of gold and diamond jewellery. The wedding is that perfect occasion where every woman wants to look her best. And what better way to add to your appearance than wearing jewellery that leaves everyone spellbound. But as you might know, buying the best jewellery is not as easy as people think of it to be. 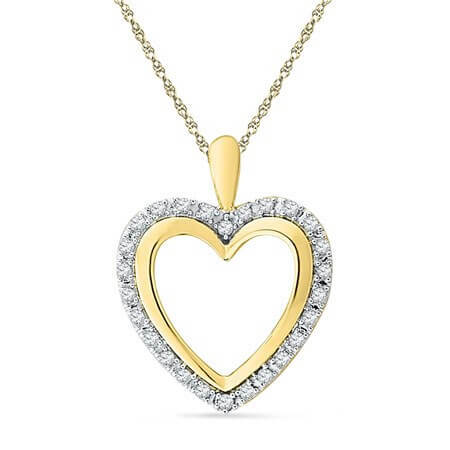 Moving out from store to store, and thousands of comparisons lead to the purchase of that favorite jewellery of yours. 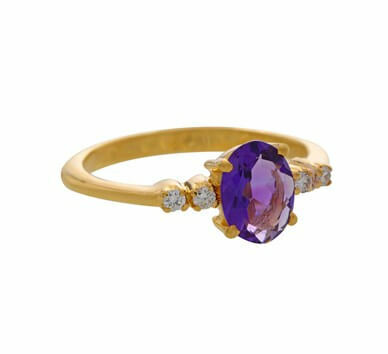 If you are in Hyderabad and planning to buy wedding jewellery, our list of Best Jewellers in Hyderabad Selling Wedding Jewellery might reduce your effort drastically, and take you one step closer to your dream jewellery set. We have listed our top 10 picks of jewellery stores, have a look and all the best for your wedding! Also known as JPEARLS, Jagdamba Pearls is one of the finest jewellery stores in Hyderabad. 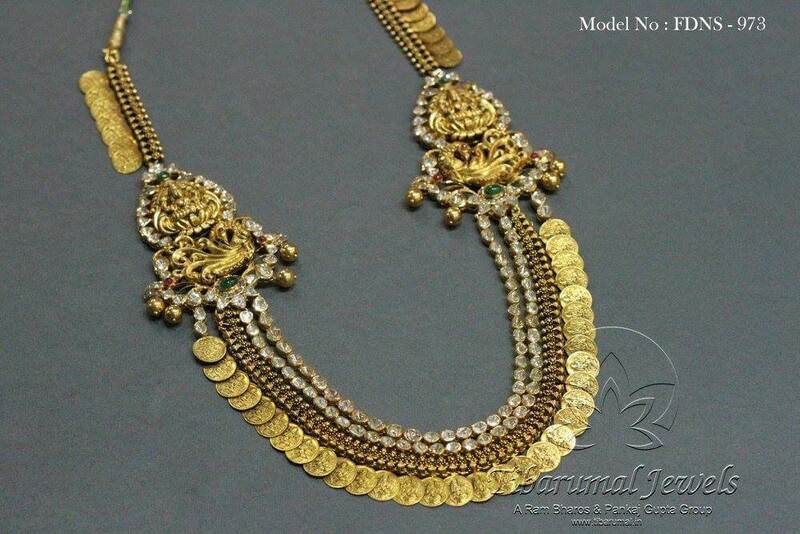 It is one among the best jewellers to buy gold in hyderabad. With more than 1.1 lakh likes on Facebook, it is a brand much loved by the city. With a 4.5 rating over 65 reviews, Krishna Pearls & Jewellers is another store to watch out for in Hyderabad. They have been into the Jewellery business for over a century now and have no plans to stop. 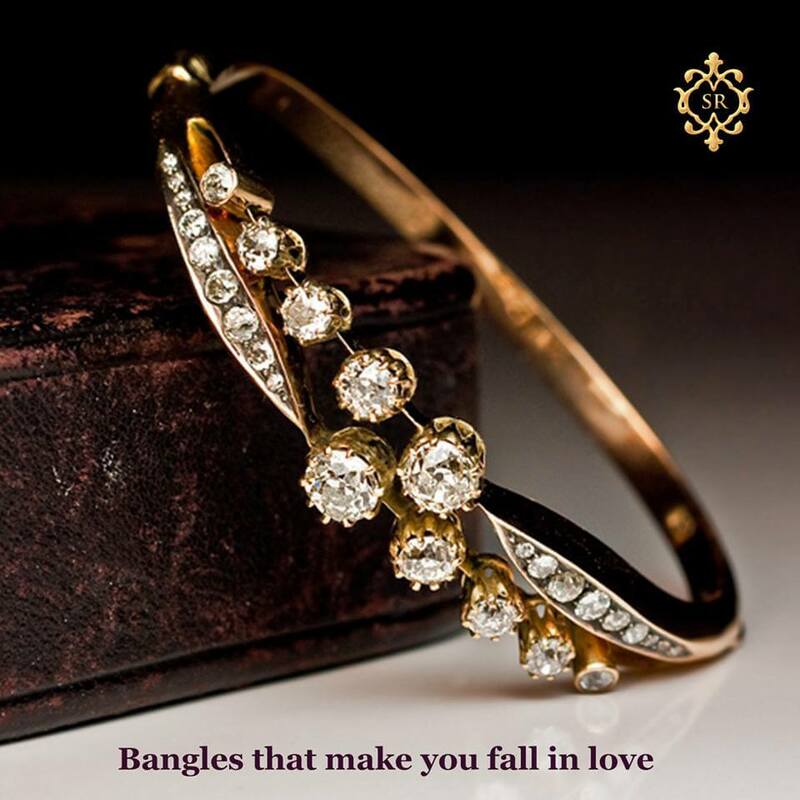 With its loyal customer base and quality gold and diamond jewellery, Manepally is a must visit for you. Manepally Jewellers is also one of the first jewellers to go for BIS Hallmarking. 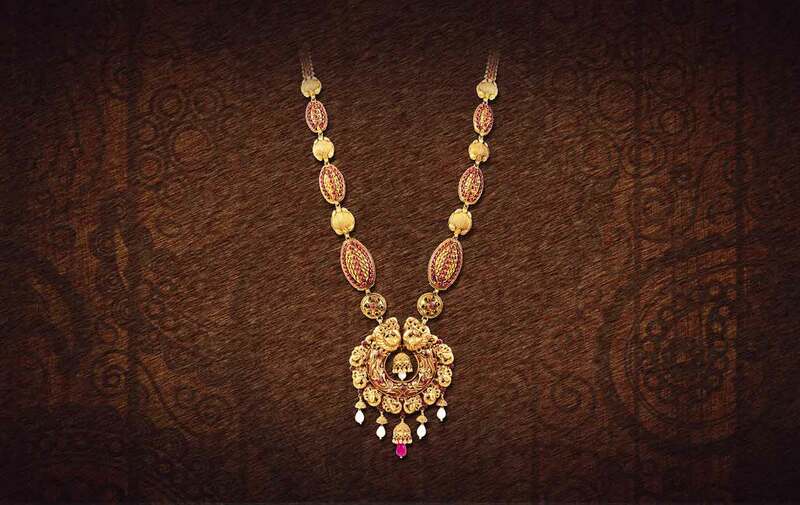 They have large collections of bridal jewelleries in hyderabad city inspired by word class designs. Started more than a decade ago and famous jeweller in hyderabd, Mor Jewellers specializes in designing and creating exclusive handmade jewellery. Every piece of work at this store displays superior craftsmanship and beauty of design. A Ram Bharos and Pankaj Gupta Group store, Tibarumal Jewels is a trusted brand in Hyderabad. With close to 25,000 likes on Facebook, this is a brand worn by film stars like Rakul Preet Singh. Diamonds, pearls, rubies, other precious gemstones, you will find everything at Shree Jewellers. 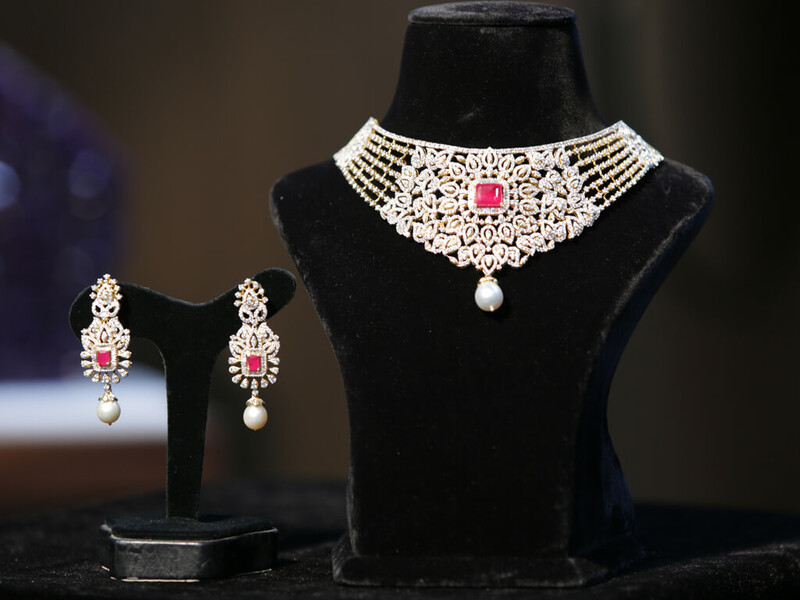 Extreme sophistication and uniqueness, these are among the top qualities of the jewellery collection at Shree Jewellers. This Jewellery store offers an exquisite range of designer diamond jewellery and has close to 6000 likes on Facebook. 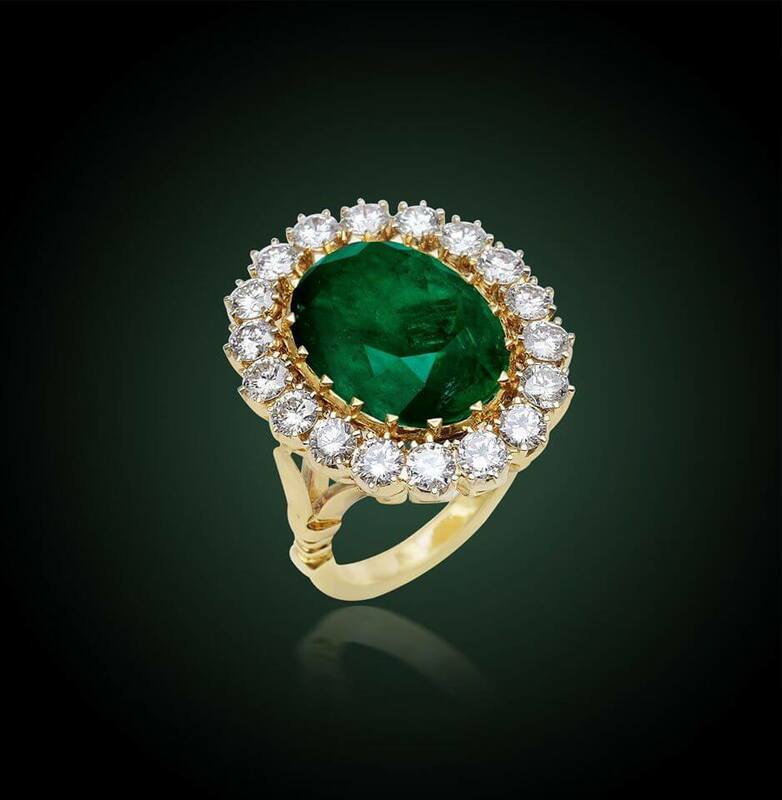 Founded in 1936, this is among the oldest Jewellery brands in Hyderabad. 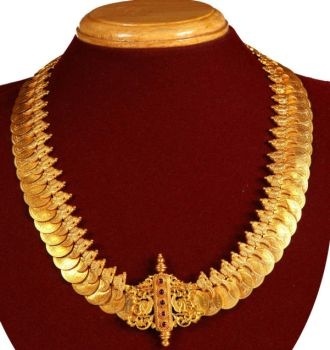 They are known for their exclusive and wonderful collection of gold and diamond jewellery. With 6,845 likes and 45 reviews on Facebook, Mangatrai Pearls and Jewellers is a prestigious name in jewelry business and is famous for their gold and diamond jewelry as well as pearl collection such as South sea pearls, Tahitian pearls, Natural pearls, etc. Last but not least on our list, this jewellery store deals with high-quality gold and diamond jewellery, and that too at the best prices. 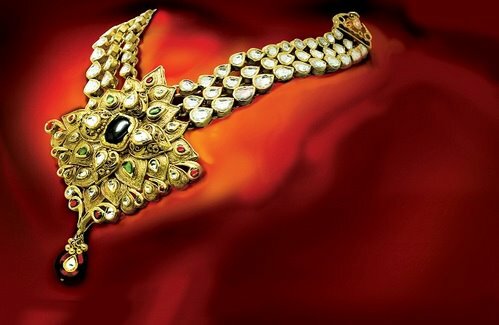 The Best 10 Jewellery Shops In Hyderabad To Buy Wedding Jewellery Overall rating: 4.7 out of 5 based on 235 reviews.